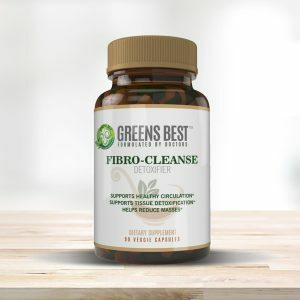 This formula is used to break up and dissolve masses in the body, assisting in eliminating them through the system. 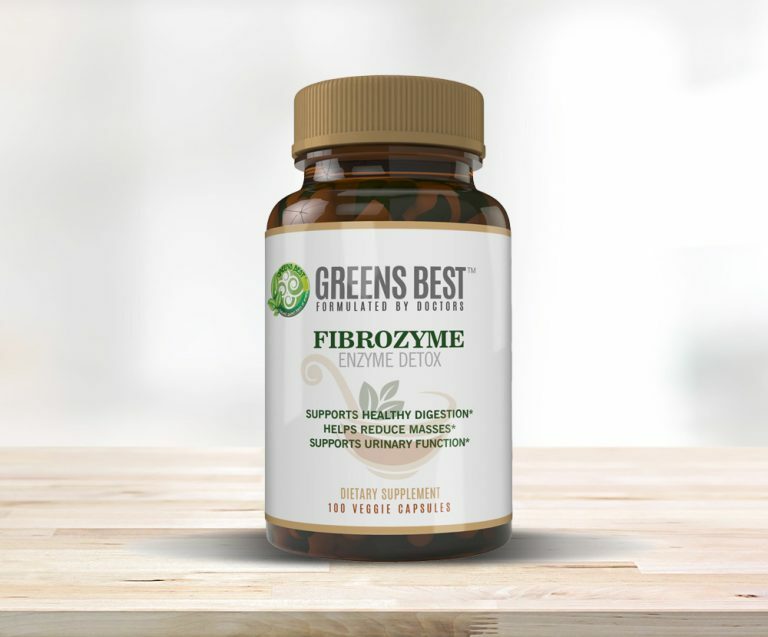 This is a probiotic based enzyme product. 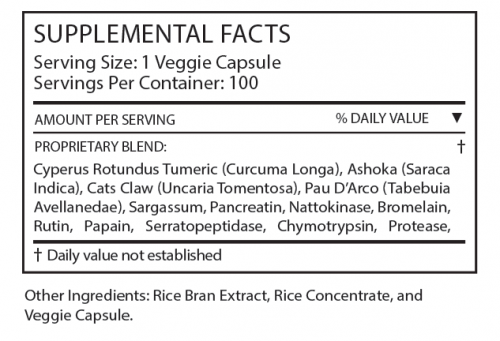 It includes anti-fungal herbs to help break up and dissolve masses in the body. It aids in the breakup of fibrin and assists the body in eliminating it through the system. It has turmeric that supports swelling as well as triphala, which helps support healthy digestion and the elimination of toxins. 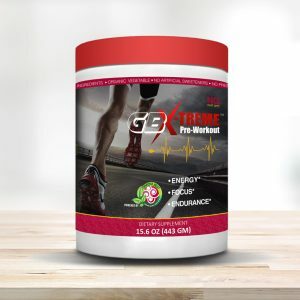 GB X-Treme Pre-Workout provides the body with enough nutrition, energy, and hydration for a rigorous workout or even a crazy lifestyle.